CleanCapital has swiftly become a clean energy industry leader, acquiring more than 100 megawatts of distributed generation since 2015. Our investors trust us to put together superior portfolios, so we’re continually on the hunt for high-quality clean energy assets. More than $300 million assets under management. Partnered with CarVal Investors & BlackRock Renewable Power Group. Seasoned team employing a proprietary underwriting process. Information & process flow made simple through technology. Titles, tables, and tax credits. Liens, letters of intent, and legalese. Clean energy deals are complex; that’s why we founded CleanCapital. 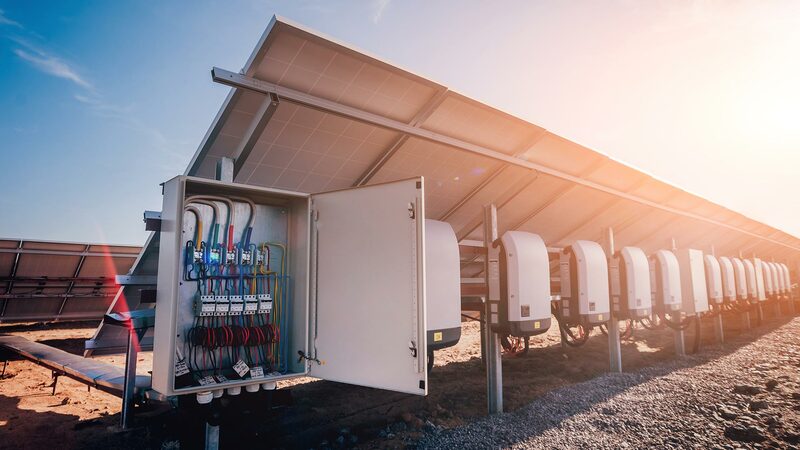 Our leading edge technology organizes information and process flow, enabling us to underwrite, diligence, and manage renewable energy portfolios efficiently. Investors are clamoring for clean energy investment opportunities, and we’re happily answering the call. Interested in selling your project? We should talk.